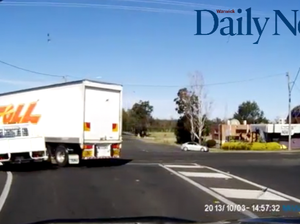 A truck driver's dashcam captured some of the worst Volvo driving. 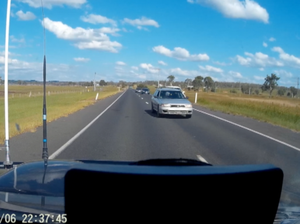 Video: Dash Cam Owners Australia | Facebook. The truck was a fully-loaded 58-tonne truck carrying a cargo of petrol on a 19 metre-long B-double trailer.